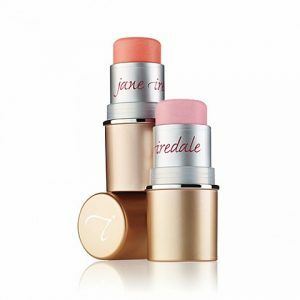 Composed of minerals and antioxidants Purepressed Blush will soothe and nourish your skin. Works great with all skin types. 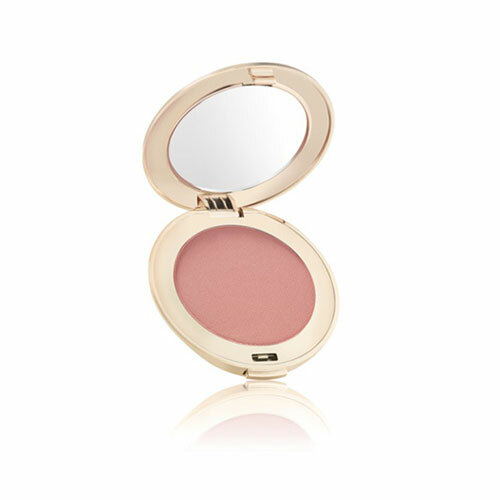 Providing a soft wash of just blushed colour, Purepressed Blush is one of our most popular blushes. 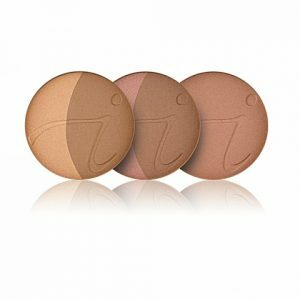 A pressed mineral blush that is non-comedogenic and is free of chemical dyes and irritating ingredients. Defines and highlights the cheekbones. Can be used on cheeks, eyes, and lips. 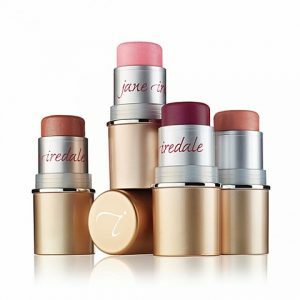 Applied best with the jane iredale Dome Brush, jane iredale White Fan Brush, or jane iredale Blending Brush. 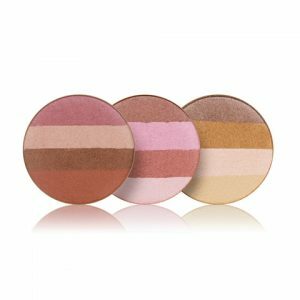 Mica provides a glide to the blush and creates a soft focus look.